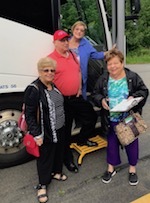 All trips depart from Temple Sholom. For complete trip details and reservations call Paula or Sue. PrimeTimer members have priority for all trip reservations (accepted beginning April 2019). Non-members of PrimeTimers may sign-up after Jun 1, 2019, subject to availability. Your check will be your reservation. 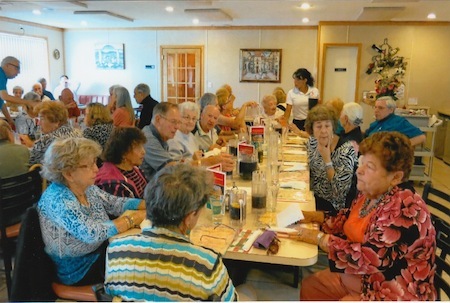 Meetings are held at Temple Sholom generally on the 2nd Monday of each month from May through October at 1pm. Our meetings are popular, well-attended events. Come hear the PrimeTimer news, hear a guest speaker, visit with your friends and enjoy coffee and cake afterwards. Our trips are also very popular and usually sellout. Watch for email announcements and respond asap.